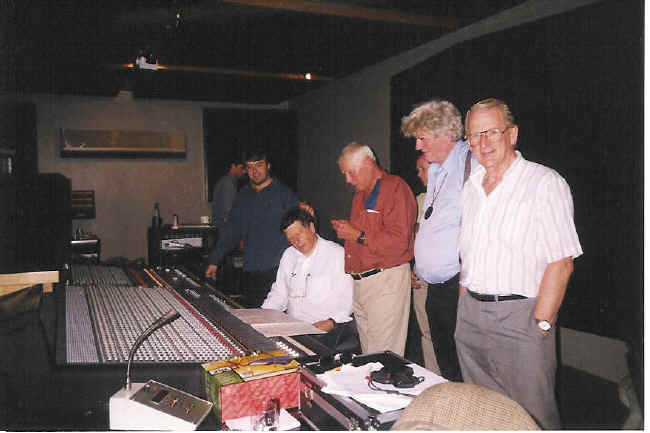 Pictured in the control room at CTS studio 3 are (left to right) The studio tape engineer (partially hidden), Baz Kelleher (sound engineer), Colin Frechter, Pat Halling (lead string player), Unknown (partially hidden), Bob Barratt and Peter Hughes. 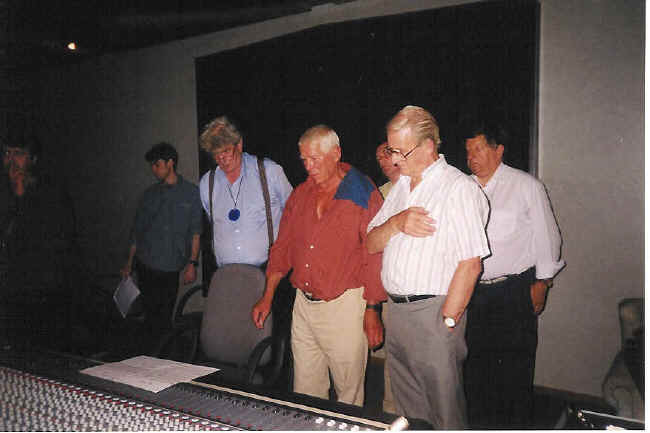 Another photo inside the control room of Studio 3 CTS Studios, Wembley. It was in this studio that Colin Frechter worked with The Four Tops, recording "For Your Love"